JQ Talks: Food Trucks & FREE FLOW DURIAN When Ramadan With PJ Hilton! Food Trucks & FREE FLOW DURIAN When Ramadan With PJ Hilton! Is it Ramadan soon already?! Some of my CNY cookies are still in their packaging, clearly we are so not ready for all the glorious rendang, satay, ketupat, and serunding that are coming our way. 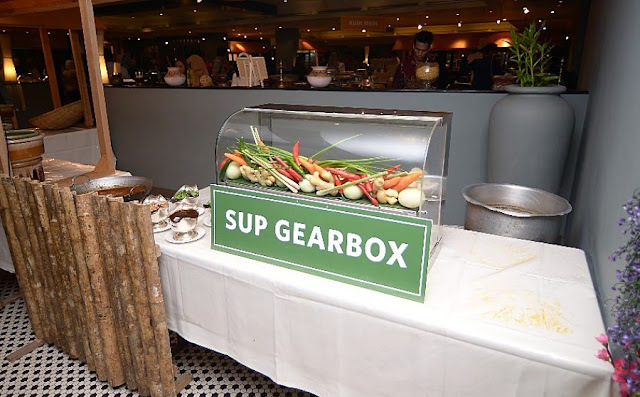 We were invited to enjoy a "little" makan session with Hilton Petaling Jaya recently and we had such a wonderful night since as Malaysians, we do love some Malay food and of course, DURIAN! That was one King of Fruit that we did not expect to find at the buffet. 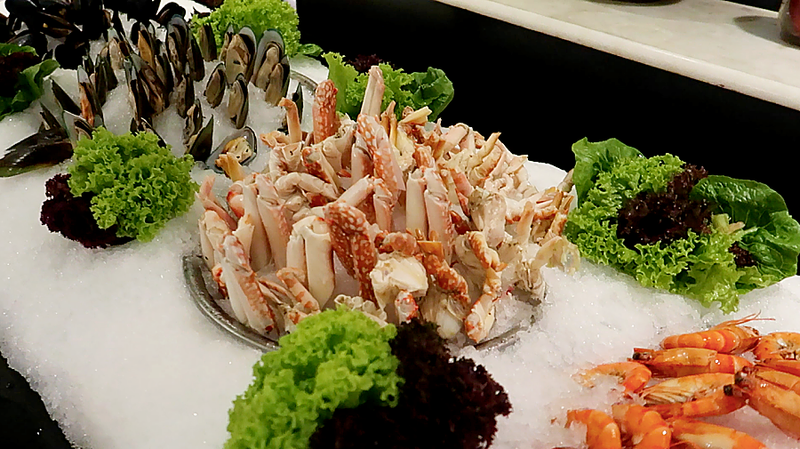 Before I go on, watch the video below for a sneak peek of what Hilton PJ has to offer for this year's Ramadan! Do like this video and subscribe to TehChamLee! This year, Hilton PJ is serving over 150 dishes of yummy, modern, and traditional food specially for Ramadan. What's truly interesting is that they are working with some amazing food trucks to offer guests the best of both worlds, a scrumptious spread of cuisines and local delights, as well as delicious regional fast food that are popular in town. They are not your regular burgers and pasta, these food trucks serve a variety of specialties and ethnic menus including rojak, char kuey teow, satay kajang, and more! And oh, DURIAN! FREE FLOW DURIAN for a limited time! We've given hints in our video, check it out for more info! With the theme 'Jom Makan' or Let's Eat in english, it's time to get together and celebrate with fellow Malaysians and visitors from abroad! For more info, visit www.zestPJ.com.